Roman Abramovich has got his man: Chelsea have just announced the widely-expected signing of André Villas-Boas as their new manager. A psychologist might have a lot to say about Mr. Abramovich's latest charge, the sixth since he bought the club in 2003. Villas-Boas is a young, charismatic, good-looking Portuguese, a precociously talented manager despite having no playing career, fresh from a successful season at Porto, and with a remuneration package rumoured to be the exact amount (€5 million per year) that a certain Special One trousered during his stint at the club. 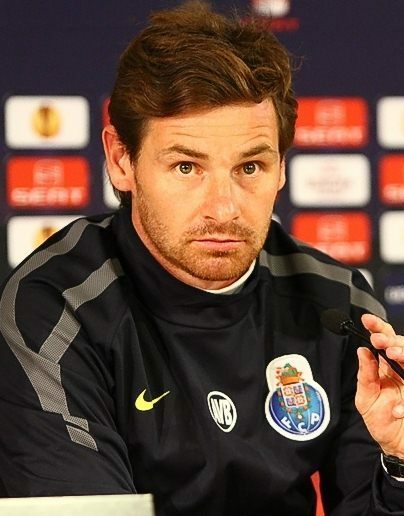 Further complicating this quasi-Greek drama is the fact that Villas-Boas was once Mourinho's protege, acting as a scout during the elder Portuguese's time at Porto, Inter Milan and, yes, Chelsea. One might question who the Chelsea chairman really wanted to fill the void left by his hasty defenestration of Carlo Ancelotti last month. Yet at the age of 33, Villas-Boas has enjoyed a remarkably steep rise in football management. In a single season at Porto he achieved a win ratio of 85%, bagging the League, the Cup, and the Super Cup in the process. His precocity might explain why Abramovich was happy to part with £13 million (or one-quarter of Fernando Torres) to tempt Villas-Boas toward Stamford Bridge. How long he lasts under the famously exacting standards demanded by Mr. Abramovich rests on one question: how he performs in the Champions League. As Messrs Mourinho and Ancelotti discovered, domestic trophys are not enough. Wresting the Premier League trophy back from Manchester United would be a welcome achievement, but it's in Europe that he will be judged. For more on the new Chelsea gaffer, read the Daily Mail's excellent profile.